Michael Fredericson, MD, Stanford team physician, was a co-author in a recent publication entitled “Management and Prevention of Bone Stress Injuries in Long-Distance Runners” in the Journal of Sports Physical Therapy. 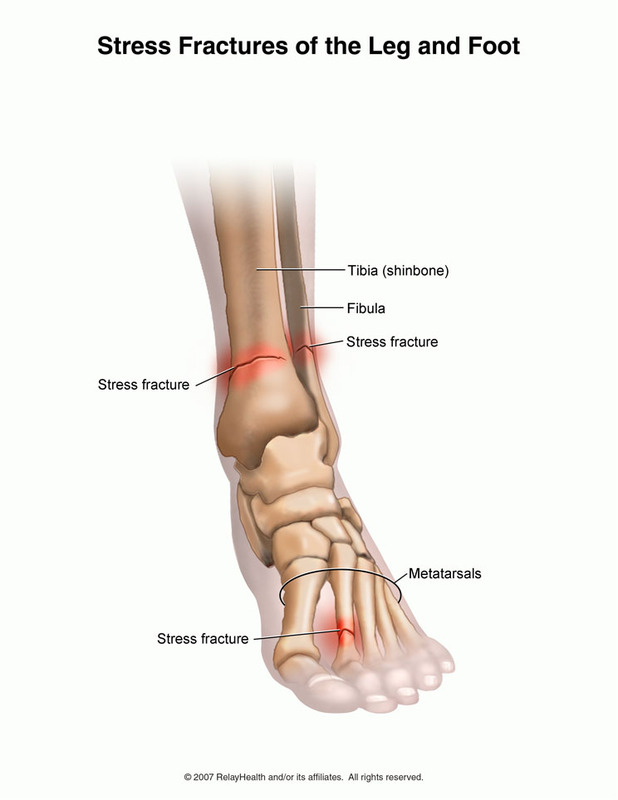 Dr. Fredericson and his colleagues discussed management and prevention of bone stress injury in runners. 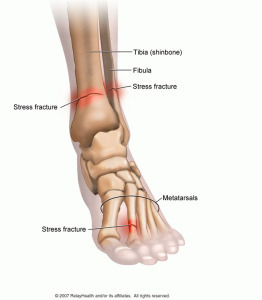 In doing so, they examined and presented on the pathophysiology, epidemiology, risk factors, clinical diagnosis, and classification of bone stress injuries. This commentary provides a guideline for clinicians to follow in the treatment of these common conditions according to the current best practices.